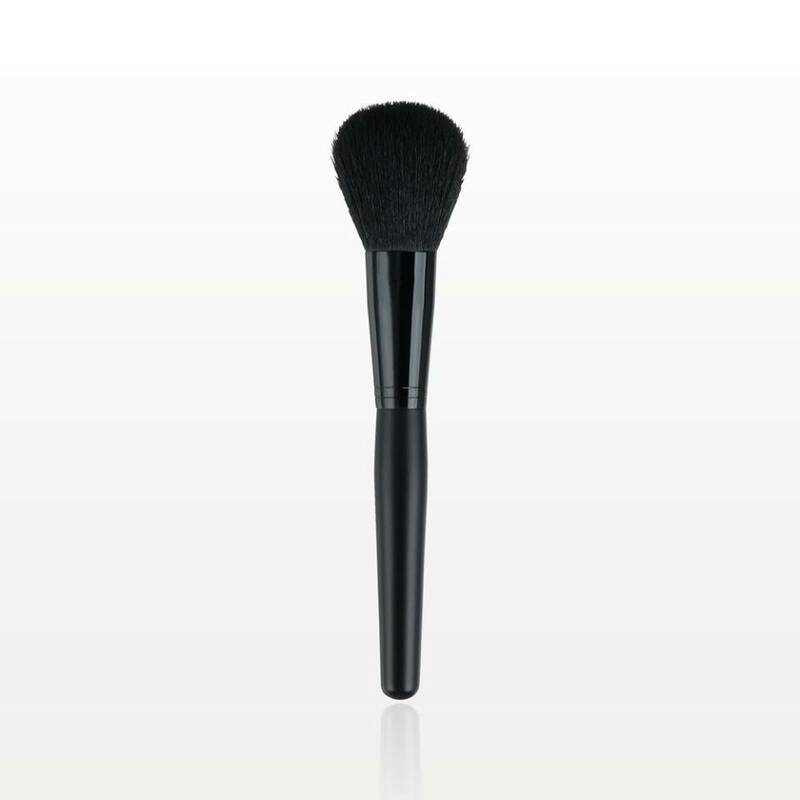 Get the perfect TFC foundation application when using this full coverage Kabuki Brush. 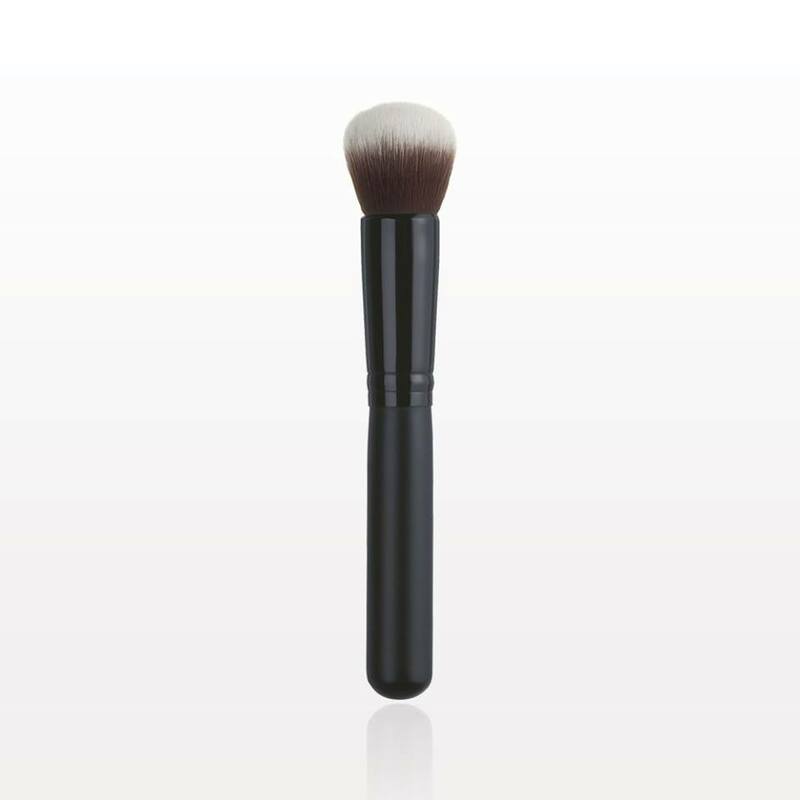 Get the perfect TFC foundation application when using this build-able coverage Kabuki Brush. Use with all TFC'S foundations and concealers. Conceal and conquer any imperfection with this silky makeup brush made for use with concealer to provide full, concentrated coverage. Ideal for applying finishing powders, Glows and bronzers. A brush designed for seamless application and blending of our blushes, bronzers,and All Over Glows. Our brush provides extremely smooth application when used with our wide selection of Multi-Tasks. Its wide, densely packed base of firm fibers lays down color and builds intensity. The softly rounded, narrow tip perfectly enables detail work like highlighting the brow bones or accenting the inner corners of the eye. Apply our loose mineral Multi-Tasks flawlessly, while contouring and defining your crease area with our soft,tapered brush. Well-groomed eyebrows help frame the face and defined eyes help to show off your best features. 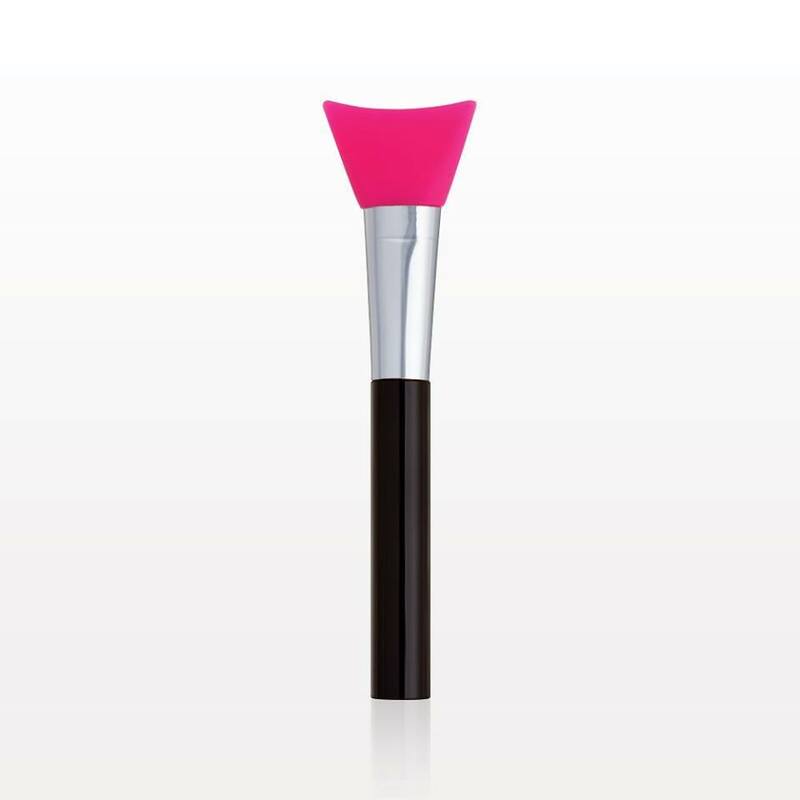 This multi-tasking tool has a stiff angled brush that will help accentuate your eye area. This easy-to-clean multi-purpose silicone applicator with plastic handle can be used for applying liquid makeup, lotions, creams, or facial masks. You can also use the curved edge as a guide when applying eyeliner and for shielding the eyelid when applying mascara. 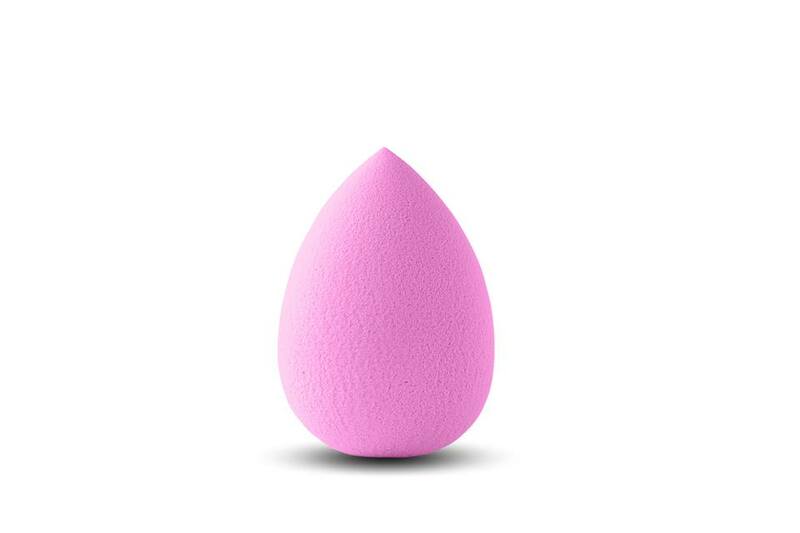 Beauty Blender Sponge is my most loved tool when it comes to applying my loose mineral foundation mixed with Mineral Magic.I love this sponge dampened and used to apply my Liquid concealer, too. 10-piece professional brush set has all the necessary tools for flawless makeup application. This set conveniently comes packaged in a luxurious white leatherette fold and snap case. 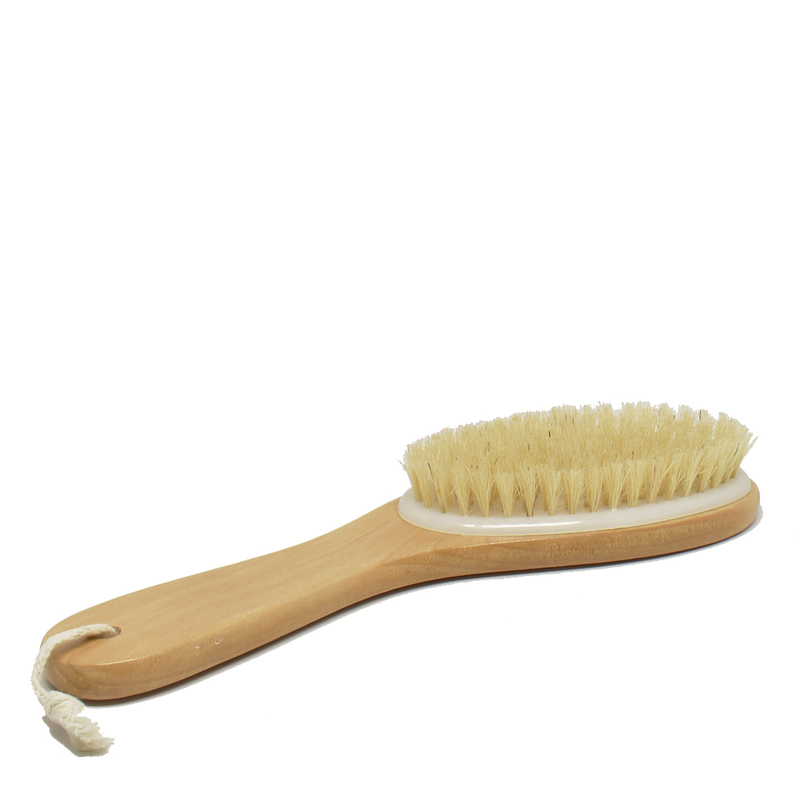 Dry brushing stimulates the body’s circulation and lymphatic systems. Many naturalistic doctors recommend dry brushing to help with bloating because massaging the lymph nodes helps the body shed excess water and toxins. One of the immediate effects of dry brushing is smoother skin, but it can also help improve digestion, kidney function, and more. Purchase the accompanying skin exfoliating body spray here. Find out more and see a video on how to Dry Brush in our blog. Carry all of your favorite TFC essentials in this elegant, fully lined, medium cosmetic beauty case with zipper closure. Beautifully stitched, with a quilted pattern and has a top handle for added portability. Our beauty case also has a small inside elastic pocket for added convenience.